Choosing your first chair can be a challenge if you don’t know what to look for. These 5 crucial tips can help you make an informed decision that will save you time and help you avoid the unpleasant experience of choosing the wrong chair. 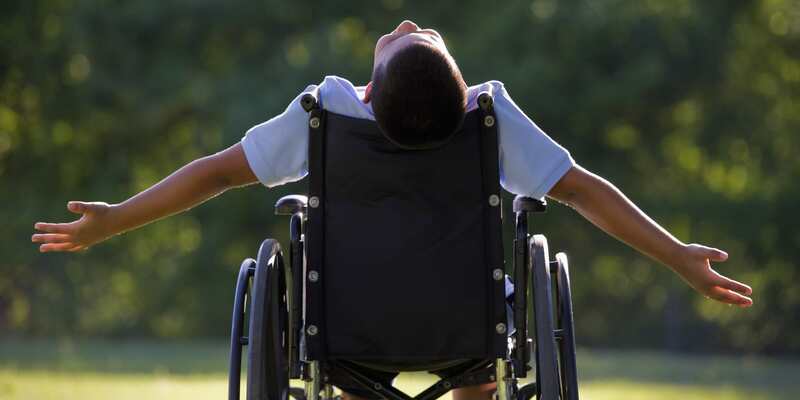 A wheelchair should satisfy your needs for both form and function. It must get you from point A to point B easily, quickly and with confidence. To do so, the wheelchair should perfectly meet your needs and fit your lifestyle. First things first, your chair must be wide enough so you can easily fit in it. If the chair is too narrow, you may have circulation problems and skin breakdown. However, a too-wide chair can make handling more difficult, and can cause you to slump over, which is unhealthy for your back. Not to mention that a too-wide chair can make it difficult to get through doors. The perfect width should allow you fit in the chair easily, with enough room to place your fingers between your hips and the desk arms, but not so wide that it will not support you in an upright position. Comes in red, blue and black colors. Check out a special Size and Weight Chart to pick the right size. There are a lot of brands and types of wheels and tires. Carbon fiber makes wheels lightweight and gives you a wide range of color options. If carbon is out of your budget, choose aluminum spoked wheels that will not go flat. 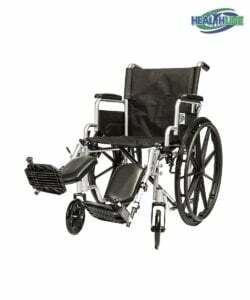 Wheel size and type are details that can greatly affect the performance and look of your wheelchair. 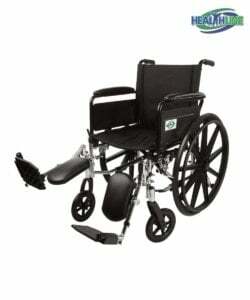 Adult-sized wheelchairs are usually equipped with 24 or 25 inch rear wheels. The larger the wheel, the faster you can go with fewer pushes. Assuming that you do not need to move fast on a regular basis, you should focus on sitting at a comfortable distance from the floor. Make sure you can reach objects above your head and objects on the floor. You may need a cushion for extra comfort, so consider its height too. Standard height is about 19 inches. When you are sitting in the chair, place your arms next to your sides. If your fingertips reach the center of your wheels, the height is perfect. The market is full of various accessories for chairs: armrests, luggage carriers, anti-tippers, seat belts, cushions, cup holders; the list goes on and on. These accessories are intended to make your life easier, but bear in mind that extra features give your chair extra weight. The best piece of advice here is to choose accessories that match your lifestyle. 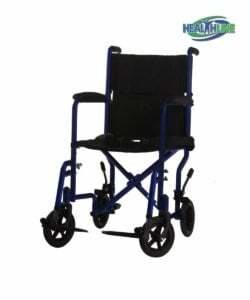 For instance, if you want to protect your clothes from getting dirty and gain extra inches by hopping on the side of your chair, then rigid side guards are a great option for you. And a cup holder may be a must-have to stay hydrated or enjoy your favorite beverage.